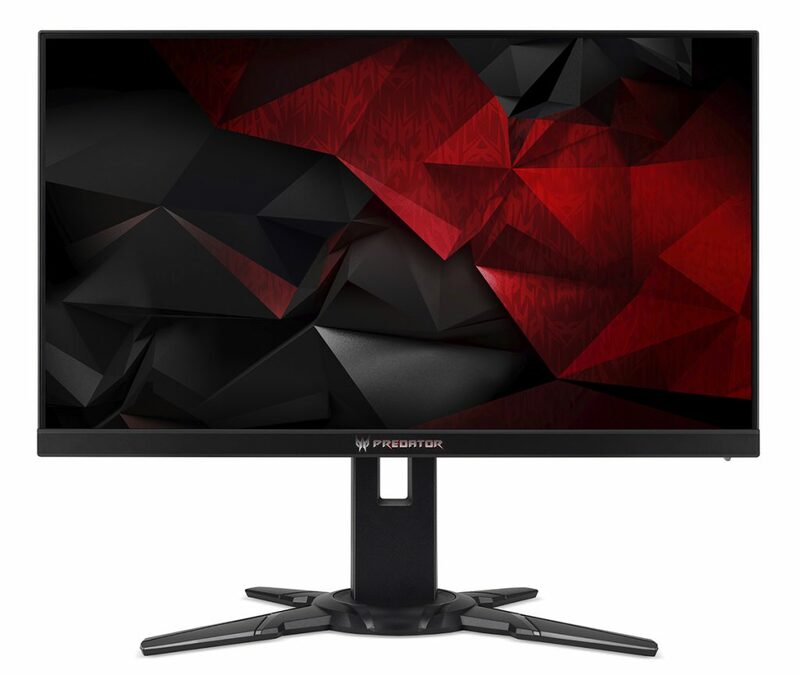 Other key features include a rapid 200Hz refresh rate and a fast 4ms response time. 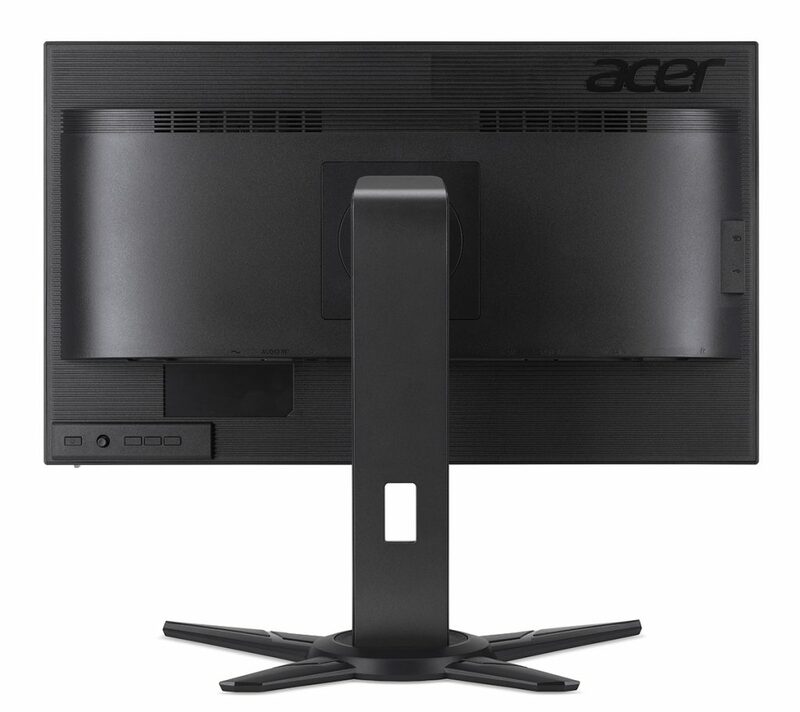 Wide 178 degree viewing angles and an extreme-narrow frame provide maximum viewing area. 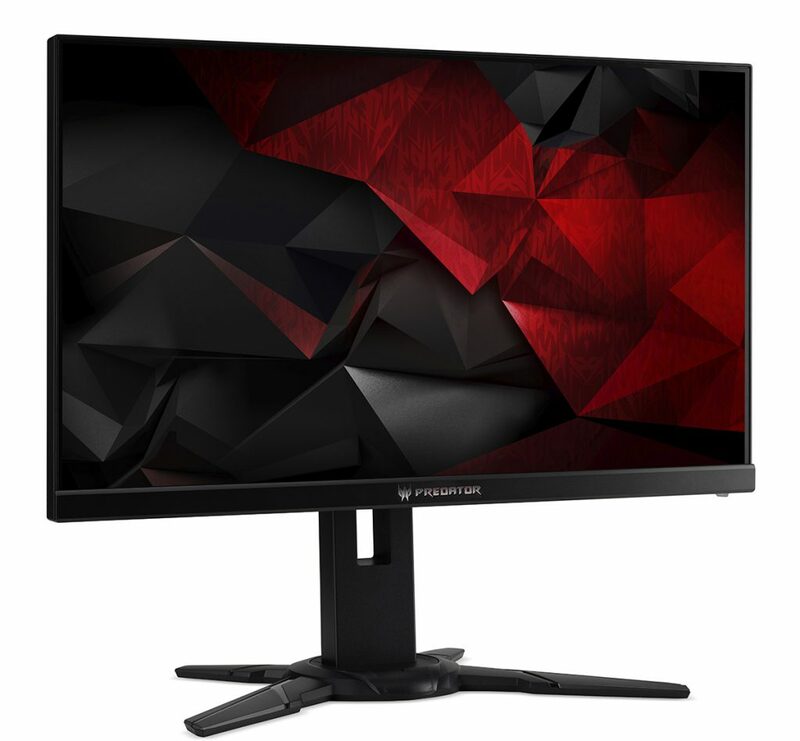 For optimum comfort, the display can also be tilted from -5° to 35° and reach 4.7 inches (120 mm) up and down for providing the most comfortable viewing position. 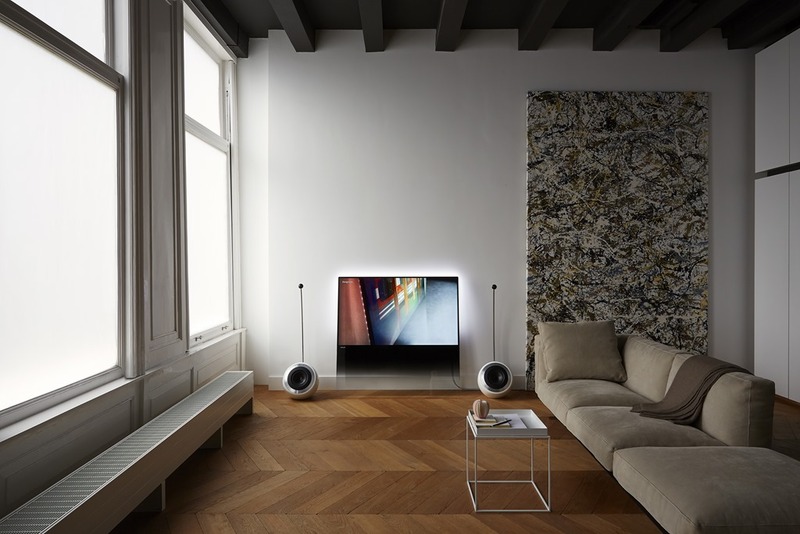 Two 3W speakers with DTS™ Sound deliver quality audio for deepening the immersive experience. Superb picture quality is made possible with a Full HD 1080p resolution and a sharp 1,000:1 contrast ratio. 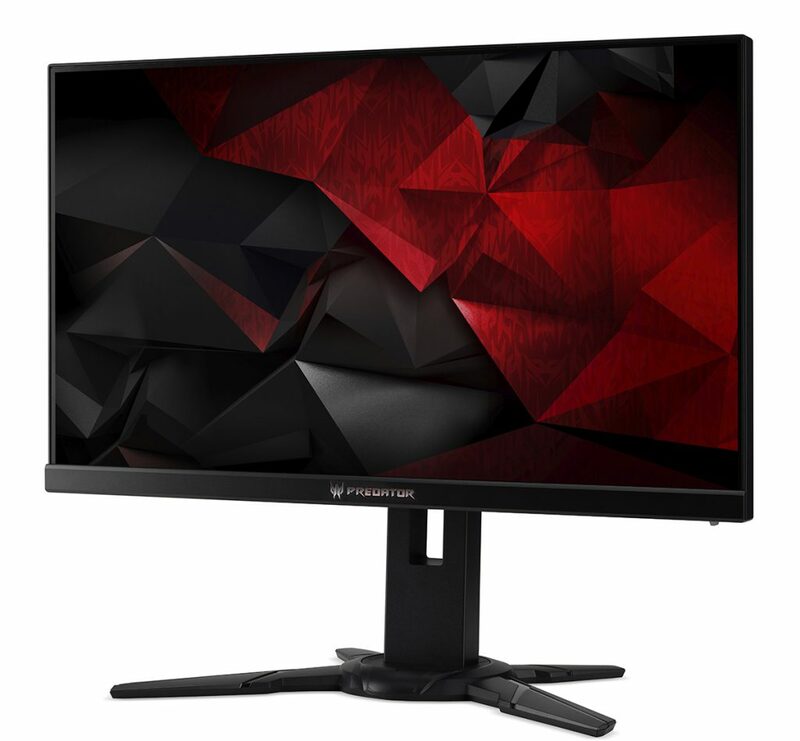 The ZeroFrame design is ideal for multi-monitor setups and an ergonomically-designed stand lets gamers find the perfect viewing position with -5 to 20 degrees tilt, +45 to -45 degree swivel, pivot up to 90 degrees clockwise and height adjustment up to 4.5 inches (115 mm). 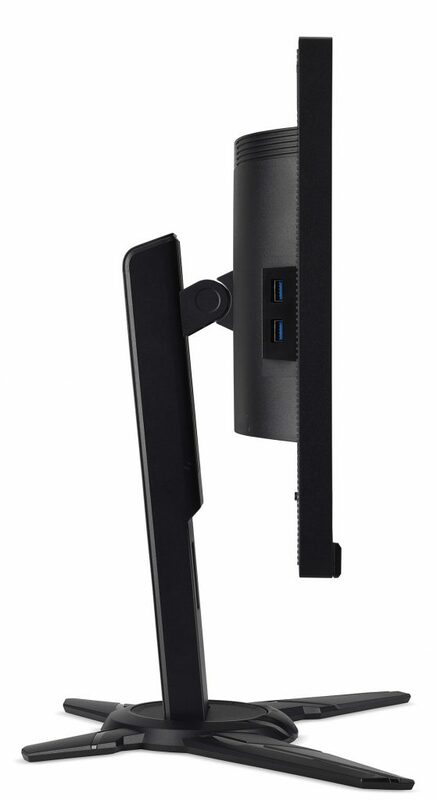 The monitors can be quickly released from the stand for VESA wall-mounting for maximizing desk space and a cable clip keeps the desk clutter-free. They also come with two 2W speakers.